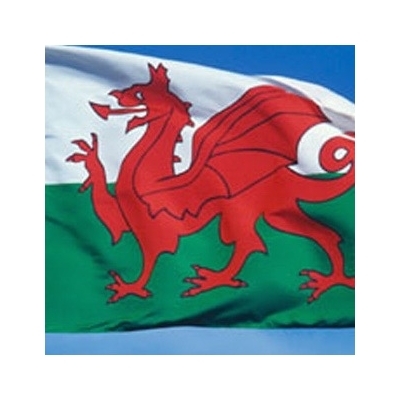 Welsh Legends…Or Are They Myths? The panel questions three of the big legends in Wales. They start with the image of medieval Wales as a nation conquered by England and then briefly set free by Owain Glyndwr. Stevens argues that the Welsh were a people rather than a single nation and that Glyndwr was no national redeemer. The second legend is modern Wales as a land made by coal. Miskell looks at how Welsh industry was far more diverse than this in the late 19th century. The third legend is the idea of Wales as a victim of Conservative oppression. Blaxland shows how the Tories have always enjoyed a strong base of Welsh support and argues that they were key architects of the devolved Welsh state.